November is a time when I revisit books that are old, and sometimes forgotten, friends. We’ve all heard the dire pronouncements: books are becoming obsolete, the web is killing the publishing industry and more. Yet, in this time of early evenings, colder temperatures and even snow, it is a cup of tea and a good book that are my preferred companions at the end of the day. All three of these writers are also my teachers. Each has given me pieces of wisdom that have become part of my personal and professional ethics. Each has settled into my garden heart. How do we choose books? 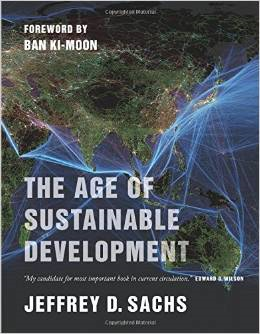 Often it is a catchy title that entices. Herb Gardening in Five Seasons by Adelma Grenier Simmons had me at the title. So what is the fifth season? A season that has a feeling all its own: Christmas. 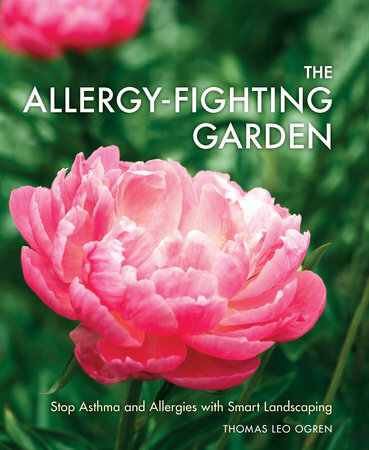 Adelma Simmons wrote this book in 1964 when herbs were beloved by gardeners, but they weren’t the mainstay of gardens as they are now. 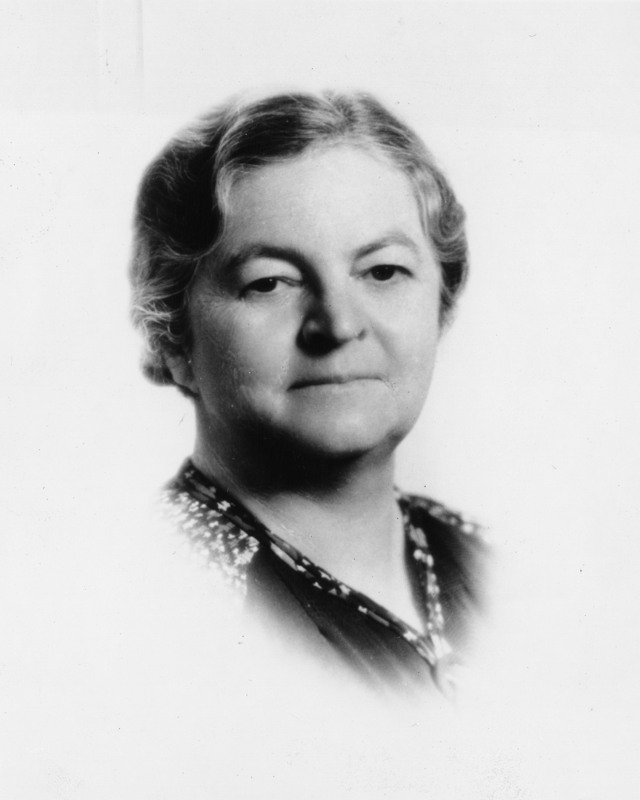 She brought herbs to the attention to many through her books and her extensive gardens, Caprilands, in Coventry, Connecticut. She influenced my herbal education greatly. 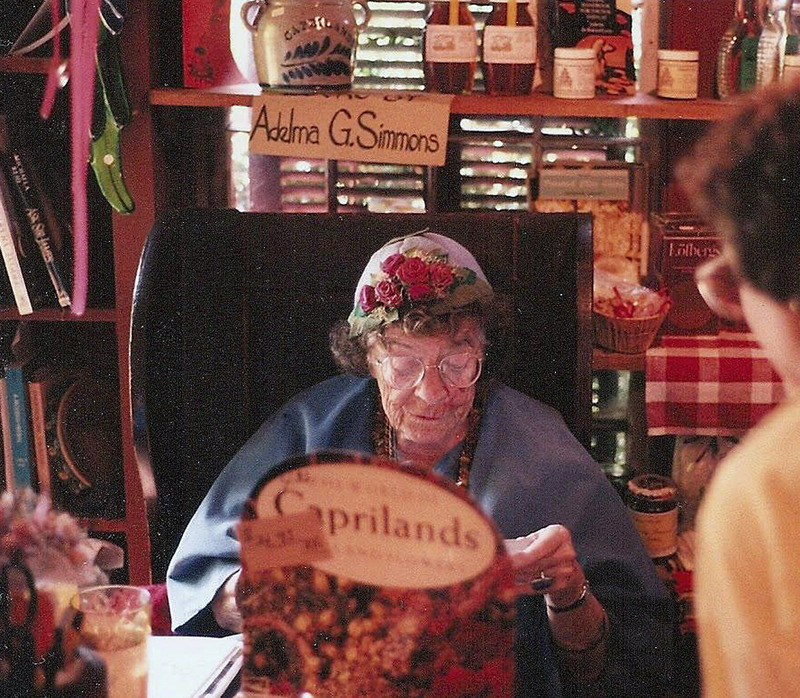 Adelma died in 1997 at the age of 93, seven years after I read one of the many reprints of her book. Still on my herbal journey, a year and a half later I found another classic, Herbs: Their Culture and Uses. Rosetta Clarkson penned three books. Magic Gardens (1939) and Green Enchantment (1940) preceded Herbs: Their Culture and Uses (1942). Her style of writing is very personal in all three books. While reading her instructions and advice I felt as if she was talking to me. Rosetta gardened just outside of New York City and along the coast of Connecticut. My favorite of her three books was Green Enchantment, but it has disappeared from my bookshelves; probably lent out and never returned. The Natural Way of Farming: The Theory and Practice of Green Farming – This is a book that has become one of the bibles of the sustainable food movement. Parts are poetic; other parts are packed with process-thinking and science. 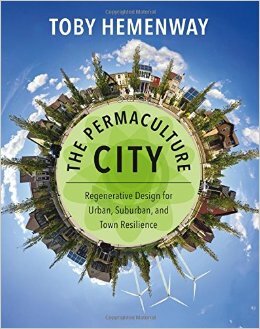 If you are considering growing your own food organically, this book will give you a path to follow. 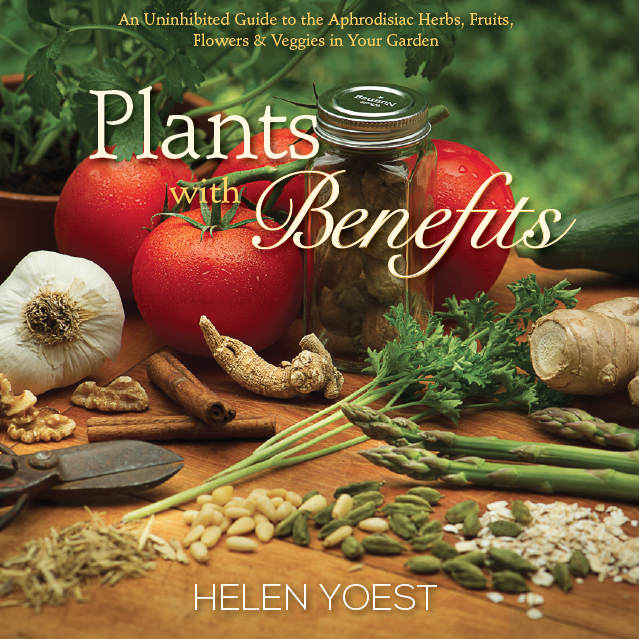 No Nonsense Vegetable Gardening – now for something on the quirky, but very fun, end of the spectrum… Donna Balzer and Steven Biggs travel through the issues of vegetable gardening with humor. 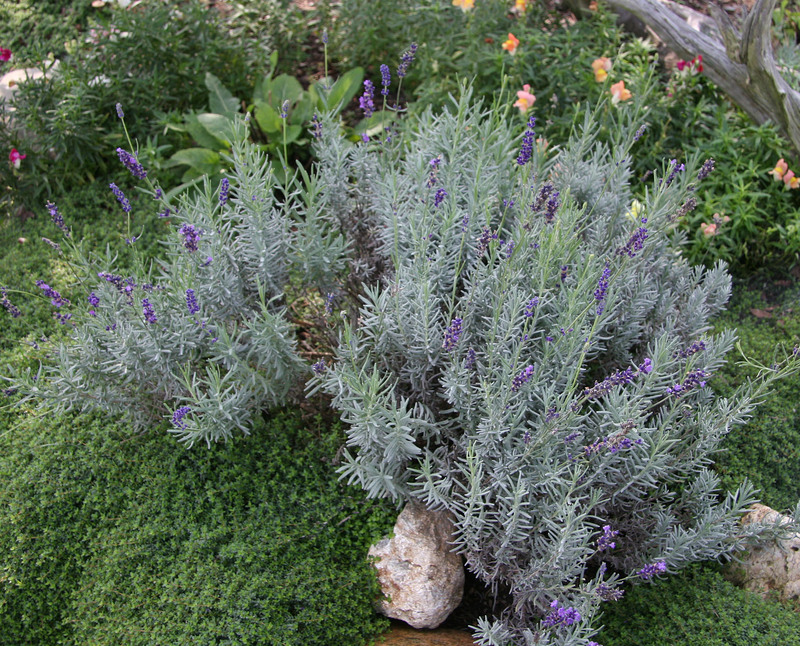 Not everything is cut-and-dry and gardening is not rocket science. 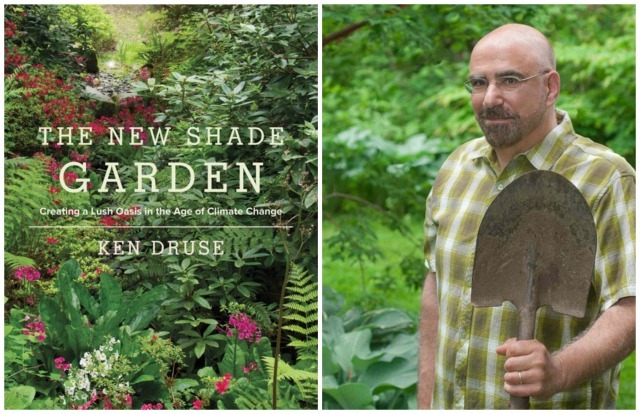 The Green Gardener’s Guide: Simple, Significant Actions to Protect & Preserve Our Planet – Joe Lamp’l offers quick, yet informative, lessons on how to garden and how to work with nature. He stresses that you don’t have to do it all at once, just take one step at a time. Most topics are 2-3 pages long. 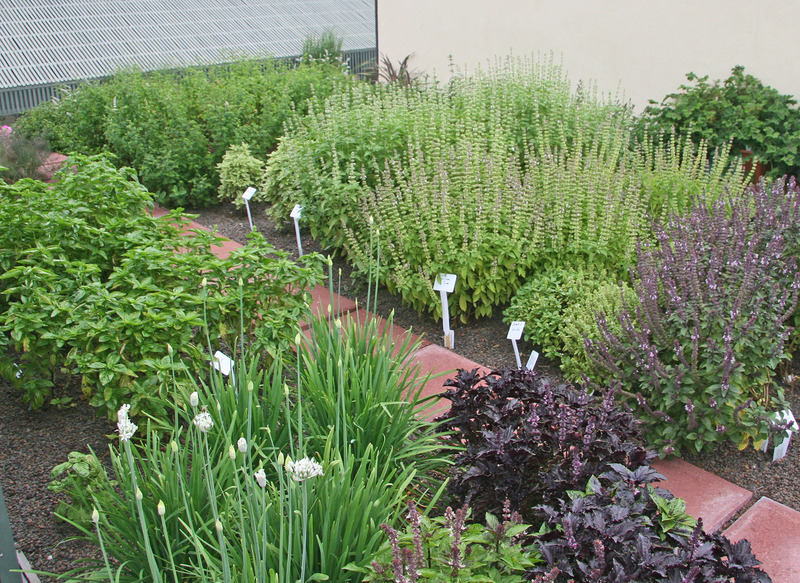 Energy-Wise Landscape Design: A New Approach for Your Home and Garden – I do have to take a stand with the word “new”, but the time-honored information is presented in a very attractive and easy to understand format. If you follow the recommendations, you will be saving energy, money and be part of the solution instead of being part of the problem. 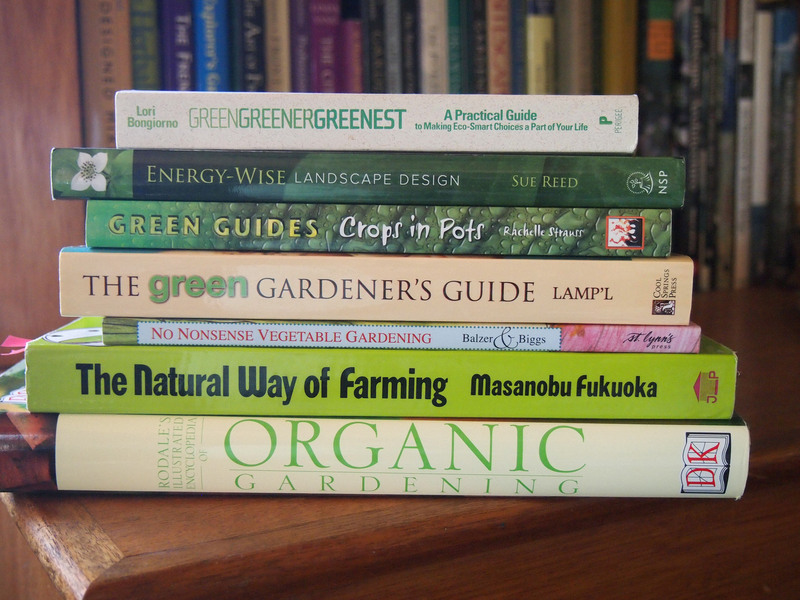 And lastly, Green, Greener, Greenest: A Practical Guide to Making Eco-Smart Choices a Part of Your Life – This book goes beyond the garden, proposing options that are at different levels of action; your choice. As I tell my students, there isn’t always a best option, sometimes it boils down to: what is the least-worst? 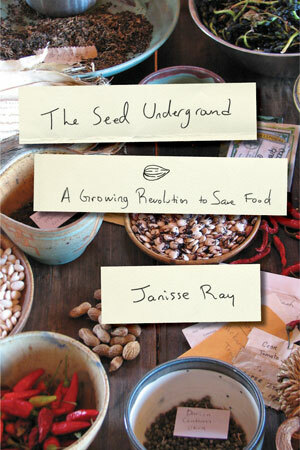 The Seed Underground: A Growing Revolution to Save Food — Janisse Ray, Chelsea Green Publishing, 2012. I am planting seeds today with a renewed appreciation for their diversity, cultural heritage and important role in our food supply – thanks to Janisse Ray’s compelling new book, The Seed Underground. 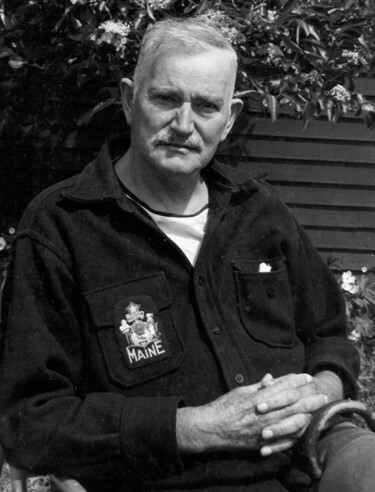 This naturalist, activist and poet author encourages readers to be germinators and not terminators of our country’s seed supply and thus food supply. She cites a University of Georgia study that found 94 percent of the seeds offered a century ago are no longer available for today’s gardeners and farmers. 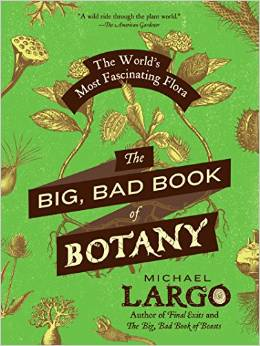 In this award-winning book, Ray describes seeds as “the most hopeful thing in the world”. Imagine a small acorn growing into an 80-foot oak or a bucket of seeds producing a bountiful crop to feed a family. 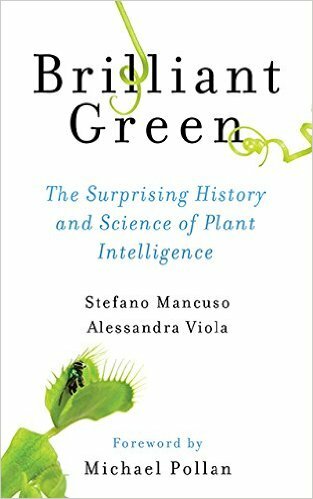 In each chapter, she shares several anecdotes of seed savers – a hand-pollinator of squash, a tomato grower that trials some 1,000 varieties and a Saskatchewan farmer that battled a seed company all the way to the Canadian Supreme Court for alleged corn seed patent violations from “genetic drift”. 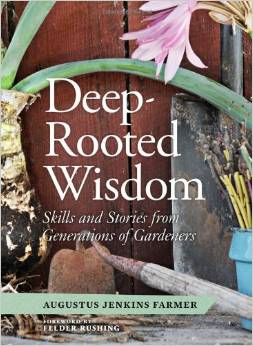 Ray also adds how-to chapters on seed saving and personal stories from her garden in Southern Georgia. 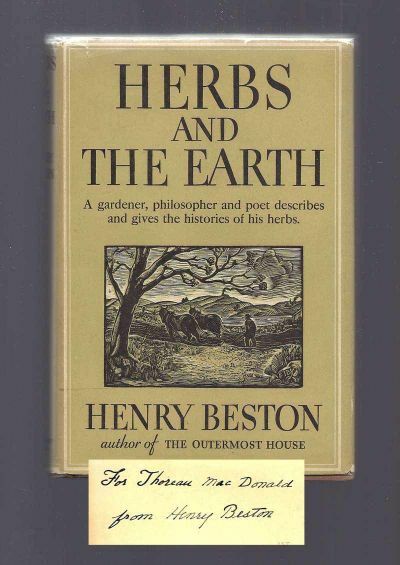 Here’s my first Book Note for 2013: Herbs and the Earth by Henry Beston, originally published in 1935. A dear friend gave me the hardback Goodine Publisher edition (1990) in 1991. This is a book for a snowy day, a roaring fire and your favorite cup of tea. 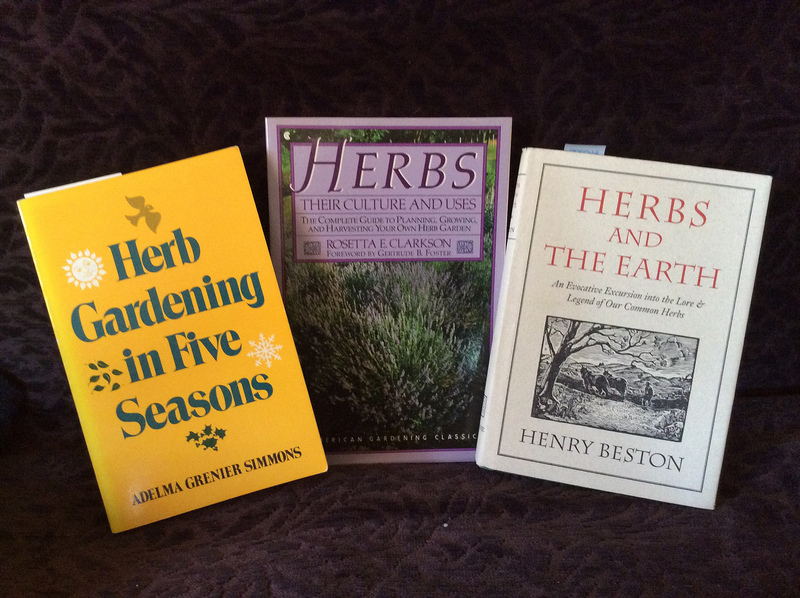 Henry Beston’s poetic prose draws you into the beauty of herbs and the mystery of life. When I read it the first time, I felt that I finally understood herbs and by association, the people who grow and love them. The second time, his words settled gently on my “herbal” soul. Periodically I pick it up and savor my favorite parts.